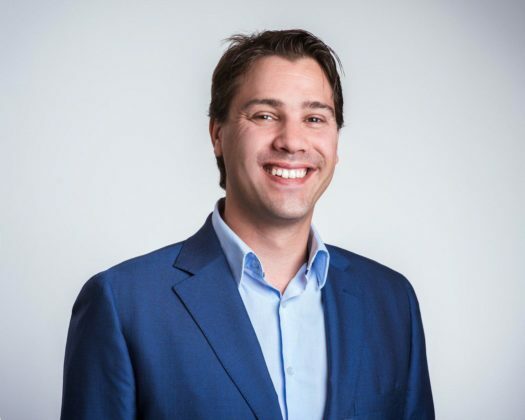 Bitcoinist spoke with Yoni Assia, CEO of the largest social trading platform in the world eToro on their latest push to take cryptocurrency mainstream. With over 10 million users globally, cryptocurrency broker eToro has become a somewhat of a household name. 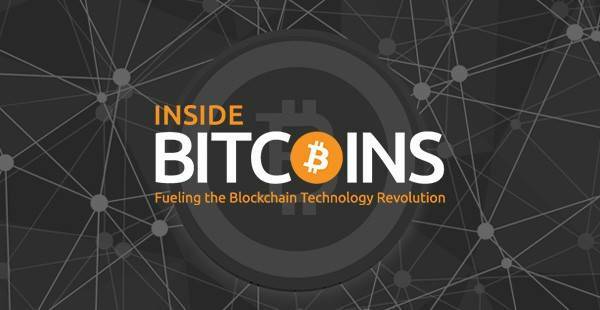 It is also no secret that the company has been a big supporter of Bitcoin and other cryptocurrencies for a few years now. Its logo is often seen alongside numerous cryptocurrencies almost everywhere in the UK and elsewhere. Bitcoinist: You’ve just announced a significant cut in spreads on crypto-assets. Why did you decide to do this? User feedback or simply a way to make trading more affordable for the average person? Yoni Assia: We cut our crypto spreads as part of our efforts to support the mass adoption of crypto. We want to make it as easy as possible for investors to buy, hold and sell crypto and cutting spreads so clients keep more of their gain is one part of this. Bitcoinist: What other bottlenecks to wide-scale user adoption currently exist in your opinion? Yoni Assia: Currently, the level of understanding of crypto-assets is one of the barriers to wide-scale user adoption of, and investment in, crypto-assets. It’s a barrier that we’ve looked to address at eToro through building our community of traders and investors who can share their investment strategies and insights. From this, others are able to follow the approaches of those who have been the most successful. We also provide educational material and a virtual portfolio. Other barriers for crypto center on the fact that this is still a very young asset class. Bitcoin, the first crypto, is still less than 10 years old. We believe that the challenges around scalability, speed, volatility etc will be solved over time. Bitcoinist: Your platform has over 10 million users. Since the so-called bubble ‘popped’ in 2018 following the historic bull-run of late 2017, has your platform seen a drop in new user signups or the opposite? New clients continue to join the eToro platform every day. Some come for crypto, others for the other more traditional asset classes we offer such as stocks and commodities or our CopyPortfolios. It is also interesting to note that many of the clients who were attracted to eToro by crypto have also diversified into other assets on the platform. Bitcoinist: At current rates, can you give us an idea of how many users you expect to start trading crypto on your platform over the next few years? Yoni Assia: While I can’t give you a number, we expect to continue to grow the number of users on the platform over the next few years. EToro is continuing to expand its global footprint, for example, we will be launching in the US later this year. Some people come to eToro for crypto, but we also offer a multitude of other asset classes. Bitcoinist: What is the most popular cryptocurrency on eToro? Do you think this could change in the future? Yoni Assia: The most popular crypto on eToro is XRP 00. I don’t have a crystal ball so I can’t predict the future. Our clients value diversification so we see interest in any new coins added to the platform. Bitcoinist: Does a diversified crypto-asset portfolio still make sense given that Bitcoin has experienced the least bleeding relative to other cryptocurrencies? Yoni Assia: Maintaining a diversified portfolio, both in terms of crypto-assets and in terms of wider assets, is a prudent way to invest regardless of market conditions or asset performance. Bitcoinist: Etoro has signed numerous partnerships with major sports teams and pro athletes to promote cryptocurrencies. Have these efforts borne fruit so far? And what other initiatives do you have planned? Yoni Assia: We’ve recently sponsored seven premier league clubs in the UK as well as German football team Eintracht Frankfurt. We’ve also partnered with French tennis player and eToro user Gaelle Monfils. These initiatives help us to raise awareness of crypto and we will continue to form partnerships that help us to strengthen our brand and build awareness. Bitcoinist: Why do you believe regulation will accelerate mass adoption? Some regulations such as the BitLicense in New York state have forced companies to leave, for example. Do you favor more of a hands-off approach or clear-cut regulations just like in traditional finance? Yoni Assia: A conducive regulatory environment is vital to protect consumers and foster growth and innovation within the investment industry. We believe that regulation will lead to greater adoption by institutions and intermediaries, which will accelerate mass adoption. 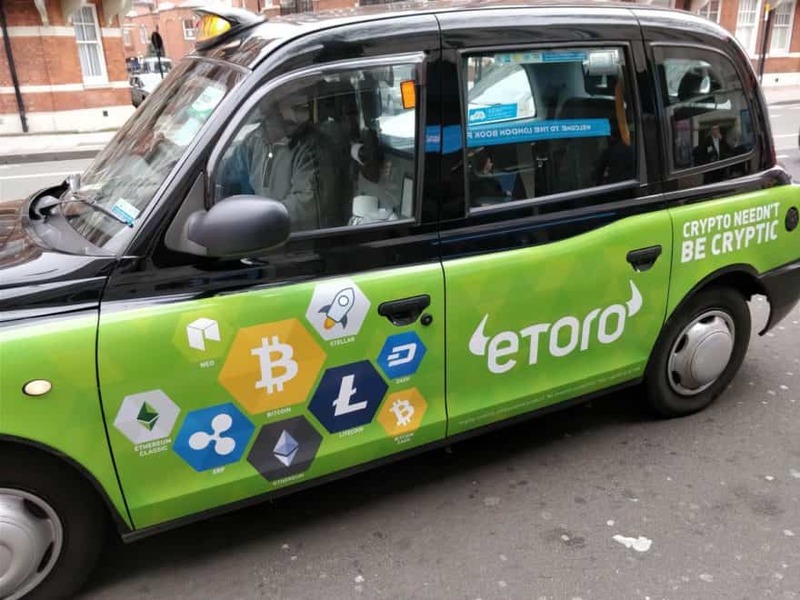 In the UK, eToro was the driving force behind the establishment of CryptoUK, the first self-regulatory trade association for the UK crypto-asset industry. Its remit is to promote higher standards of conduct and to educate politicians and regulators about the industry and its potential. 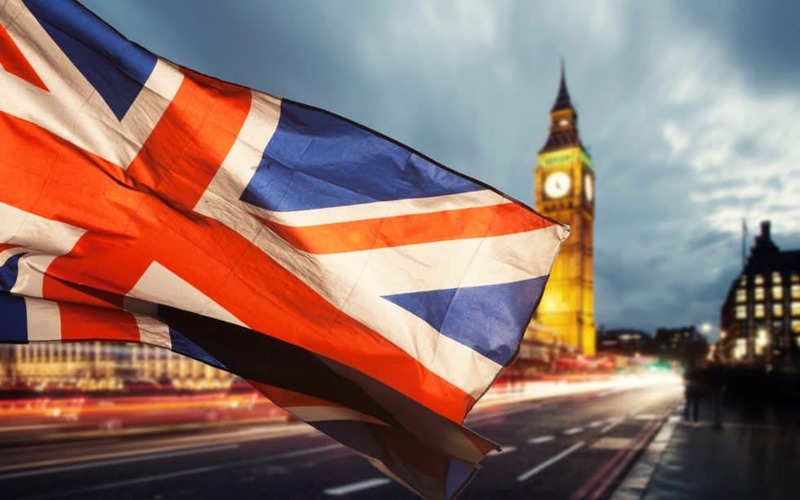 We welcome the recent report from the UK’s Treasury Select Committee which reflected Crypto UK’s calls for the introduction of proportionate regulation to improve standards and encourage growth. Bitcoinist: Why do you believe Bitcoin and crypto can offer opportunities to traditional finance? Wasn’t Bitcoin created to disrupt and disinter-mediate traditional finance, fractional-reserve banking, and fiat currencies? Yoni Assia: We don’t’ believe that traditional finance will disappear overnight and we are already seeing many large financial institutions exploring the opportunities offered by crypto and the blockchain technology that underpins it. We believe that crypto, and the underlying blockchain technology, will have a huge impact on global finance. Blockchain has the potential to revolutionize finance by enabling the tokenization of all assets, not just currencies. In time, we believe that we will see the greatest transfer of wealth ever onto the blockchain. Bitcoinist: Are you personally in the “Blockchain not Bitcoin” camp or vice versa? Why? Yoni Assia: They are two separate things and being in favor of one doesn’t have to mean you are against the other. For me the easiest way to try and explain the significance of crypto and the blockchain technology that underpins it is to compare it to the internet. The relationship between blockchain and crypto is parallel to the internet and email. Much like email is just one use case of the internet, bitcoin is just one use case of the Blockchain. Bitcoin was the first crypto and almost ten years after the white paper was written remains the most dominant. Whether Bitcoin will still be the most significant crypto in another ten years is not for me to say, but I do believe that blockchain will transform finance in the same way that the internet revolutionized communications. Bitcoinist: What is your opinion on Bitcoin maximalism? Will it be winner takes all (with everything being built on the Bitcoin blockchain in the future) or will there be room for many cryptocurrencies to exist? Yoni Assia: The crypto-asset market is still very much in its infancy, and crypto-assets are still vying to prove their respective use cases to the world. Currently, different crypto-assets seek to solve different problems and are experiencing varying levels of adoption. There absolutely could be room for a few cryptocurrencies to exist, but it’s too early to say which ones this could be at this stage. Do you agree with Assia’s comments? Share your thoughts below! The post EToro CEO: We’ll See ‘Greatest Transfer of Wealth Ever Onto the Blockchain’ [Interview] appeared first on Bitcoinist.com. Meet London Summit’s Crypto Innovation Stage!